Thank You for Celebrating the Kansas City Collection V Launch with Us! The Kansas City Collection, now in its fifth cycle, was created by The Collectors Fund in 2010, to exhibit the outstanding artwork of Kansas City’s fine artists through participating area businesses as part of a unique art rotation program. 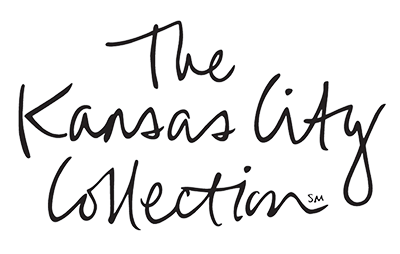 The partner companies for The Kansas City Collection V are: Barkley, Black & Veatch, Populous, Saint Luke's Hospital of Kansas City and Saint Luke’s South Hospital in Overland Park, Kansas. Over each eighteen-month cycle of the program, participating business partners enjoy professionally-curated art selections in their places of business for three six-month rotations.